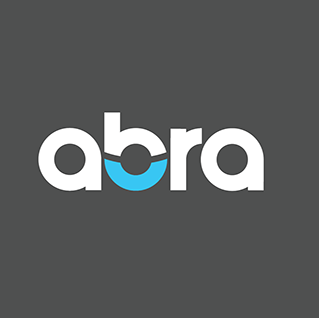 Abra Auto Body Repair of America serves Chicago, IL and is located in the 60607-3548 ZIP code. West Loop Auto Body exceeds expectations again. Â Excellent customer service (big nod to Janet who is wonderful). West Loop Auto Body exceeds expectations again. ? Excellent customer service (big nod to Janet who is wonderful). I give West Loop Auto Body a 10 for the great service they provided. The Staff there was very polite and professional. I will definitely be using their services again. It is hard to find a good shop now a days.